Review: With his last two movies bringing two Oscar wins (Dallas Buyers Club) and two nominations (Wild), it’s no wonder that many A-List movie stars and studios are making director Jean-Marc Vallée a much sought-after commodity in Hollywood. While he readies a starry television adaptation of popular novel Big Little Lies for HBO, his latest film is flying uncomfortably under the radar. 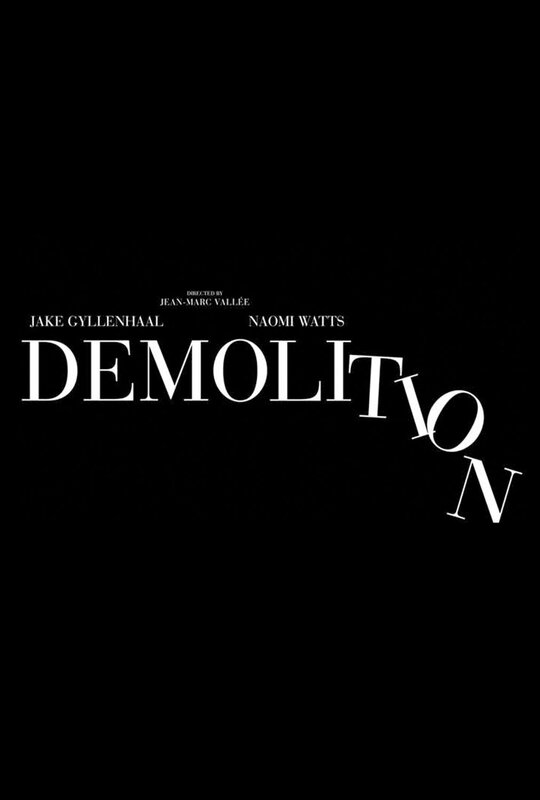 Starring Jake Gyllenhaal (Prisoners) and Naomi Watts (The Impossible), the little buzz being generated from Demolition isn’t a great sign. And it’s too bad because Gyllenhaal makes for a fascinating anti-hero and he’s one of the best at approaching the haunted “come undone” character. Releasing in April, the film could have positioned itself for the Oscar season but opted for an early release…another ominous sign. No matter, the stars and the director are enough to get me inside the theater, we’ll wait and see if it’s built on less than solid ground.